Can I be fired for using marijuana at home or for using recreational marijuana on my day off, when recreational use is legal in my state? Fired for Use of Medical Marijuana at Home? May an employer fire a healthcare professional for use of marijuana for a medical reason, when the employee has a medical marijuana card, medical marijuana is legal in the employee’s state, and the employee uses it off-site and on his or her own time? It looks like the answer is "yes." An employee may be fired for legal use of medical marijuana. On June 15, 2015, the Colorado Supreme Court upheld Dish Network’s firing of a technology worker who was using marijuana for a medical purpose and tested positive on a random drug screen. Use of medical marijuana is legal in Colorado. In that case, the employee, who is paralyzed from the chest down, uses marijuana at night to treat spasms and seizures. He was tested at work, was positive for marijuana, and the employer fired him, in keeping with the company’s drug-free workplace policy. The employee sued the employer, saying he wasn’t accused of being high on the job, he had good job reviews, the testing was random, and the firing violated the state’s "lawful activities" statute. Colorado’s lower courts held that the firing was legal, and the case went to the state Supreme Court. 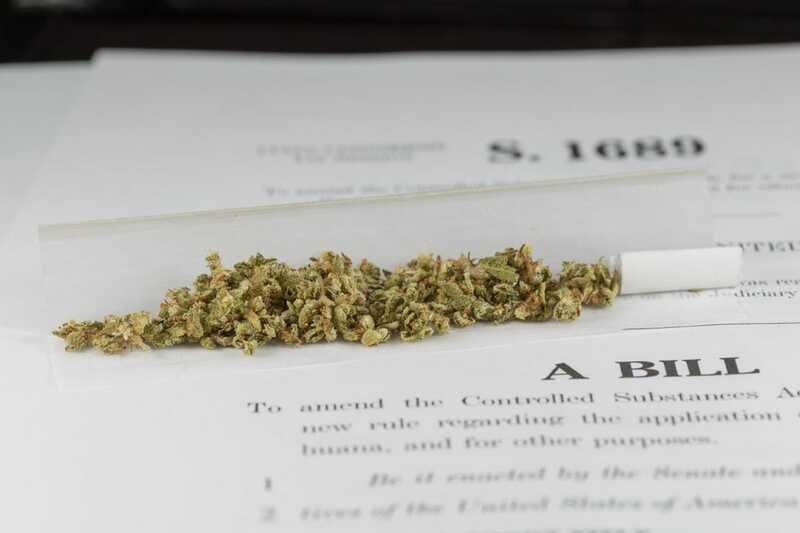 The Supreme Court said, "Employees who engage in an activity such as medical marijuana use that is permitted by state law but unlawful under federal law are not protected by the lawful activities statute."